The lo-top YEEZY BOOST 350 features a Primeknit upper: a break-through material developed using adidas’ most advanced digital engineering techniques to fit like a second skin. Colour-coordinated outsoles leverage adidas BOOST’s highly responsive properties to offer an unparalleled level of comfort, performance and style. The YEEZY BOOST 350 combines the forward-thinking technologies of adidas with a classic aesthetic and represents a bold new design ideal. 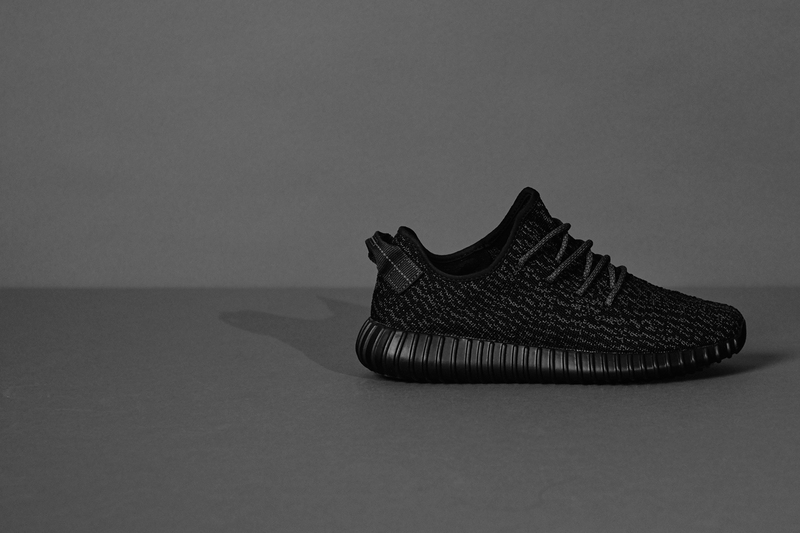 The black YEEZY BOOST 350 will be released on Friday, Feb. 19, 2016 through adidas.ca and select global retailers worldwide and will have a suggested retail price of $265 CAD. Visit any one of our adidas Originals stores (Vancouver, Toronto, Montreal) on February 16th to enter the silent raffle. The raffle officially closes February 18 at 12 p.m. and the winners will be contacted that afternoon.